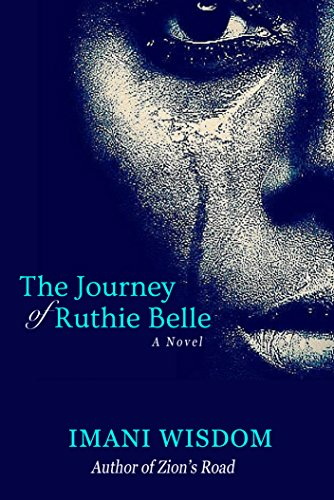 In 2006, Harold Smith was a long-time Mississippian that lived on prejudges and bigotry, until one day he discovered a place where love and redemption was possible, and everything he knew of his life weren’t always it had seemed, including a sixty-five year old secret. The unknown and the unseen has always been my fascination. More importantly, using these factors makes a great story. Zion's Road: A Love Story about Faith and Redemption exemplifies the unknown and the unseen, and intertwine it into a heartfelt love story. The leading character--Harold Smith who's a former Klansman--discovers things in his life aren't the way it seem when he goes on a adventure with an unlikely traveler. The two unveils a secret from Harold's past which becomes a shattering reality. If you discovered your entire life--from your childhood to adulthood--was a massive lie, what would you do?